Electrical energy storage is a key component in many of today’s advanced vehicles. This work helps support adoption of LTO battery systems in transit applications. The electrical and thermal characterization of Lithium Titanate was performed. All pertinate data is summarized and presented with in the report including the analysis supporting Kalman filter SOC estimation. The future of mass transportation is clearly moving towards the increased effi-ciency of hybrid and electric vehicles. Electrical energy storage is a key compo-nent in most of these advanced vehicles, with the system complexity and vehi-cle cost shifting from combustion engines to battery and electric drive systems. To assist engineers and technicians in this transfer, the Battery Application Technology Testing and Energy Research Laboratory of the Thomas D. Larson Pennsylvania Transportation Institute in the College of Engineering at The Pennsylvania State University partnered with an advanced bus manufacturer to study Lithium Titanate Oxide battery chemistry for use in transit busses. The re-search team found, other than proprietary data/models, scant technical infor-mation or research on electrical and thermal modeling of this advanced chemis-try. The research team developed Lithium Titanate Oxide modules to study their characteristic behavior and produce State of Charge estimators capable of run-ning on the limited embedded processing power and memory of a typical Battery Management System. The team also investigated the thermal performance of this chemistry in the large format, producing a physics- based empirical thermal model for use in system level simulations. 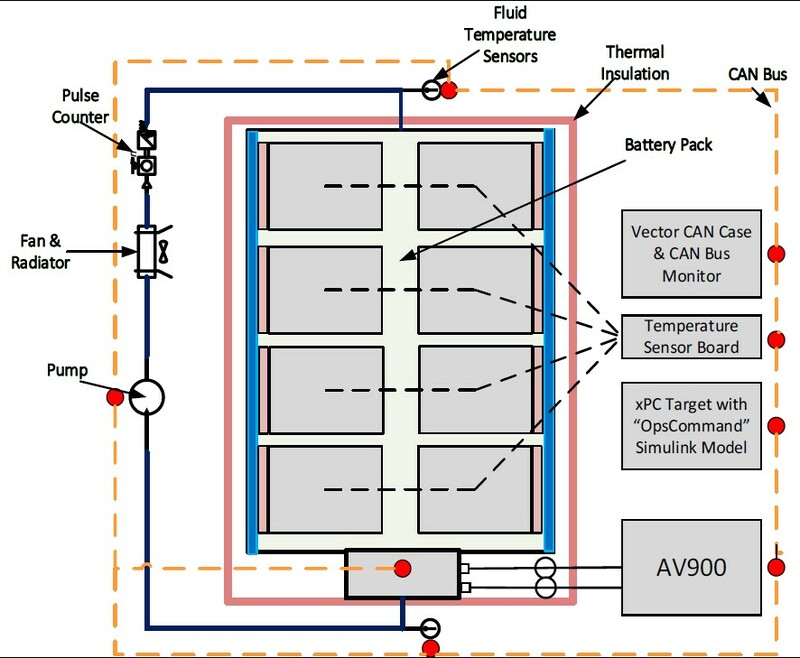 This model predicts pack level thermal behavior by reporting the minimum, maximum and average temperatures within a system typically used for large automotive applications as testing was concen-trated on transit bus usage profiles. This work supports both battery system integration and management. 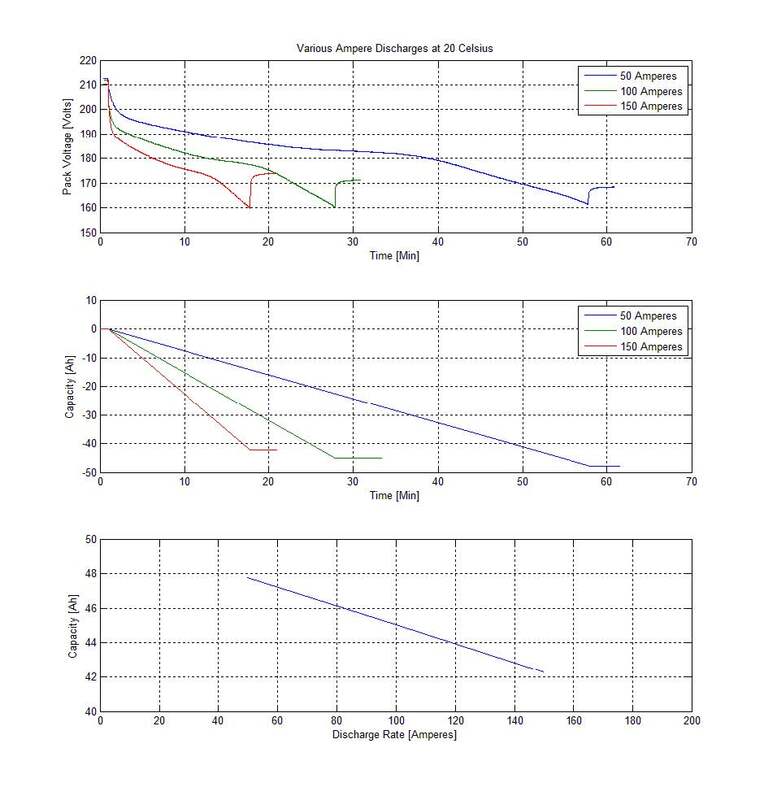 The tools produced are intended to assist automotive engineers in achieving optimal sys-tem performance and ultimately a more efficient vehicle.